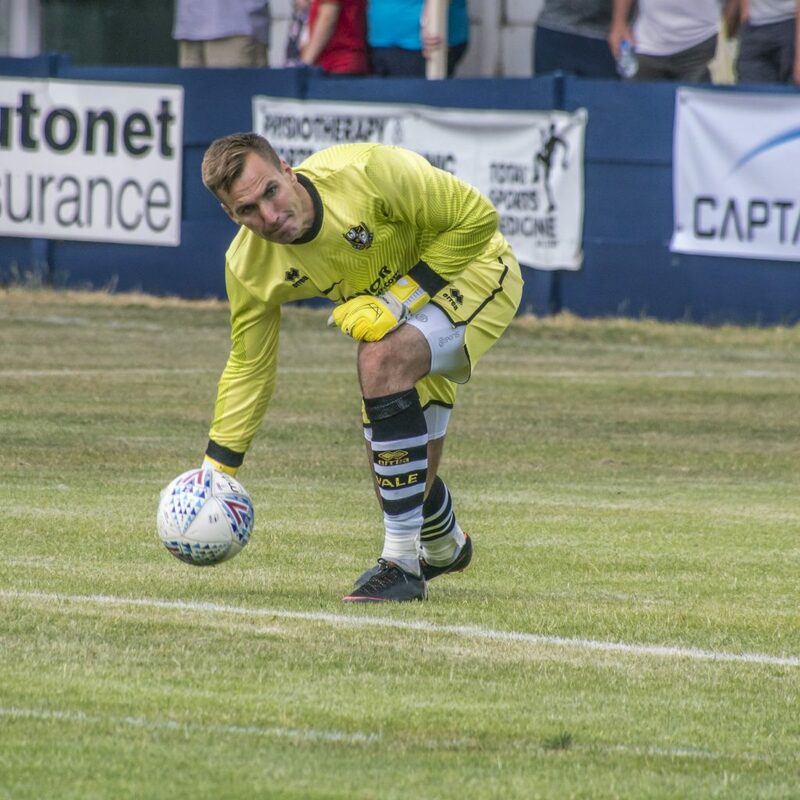 The vastly experienced former Wycombe Wanderers goalkeeper Scott Brown agreed a two-year deal with the club in the summer of 2018. 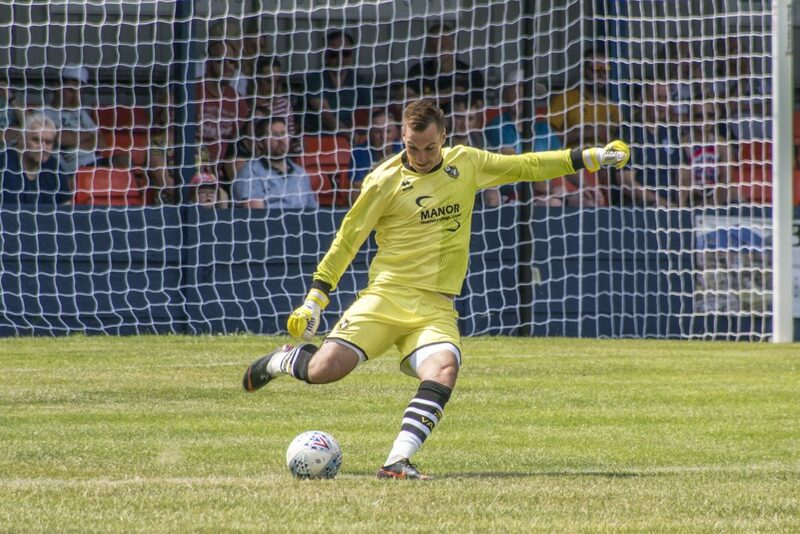 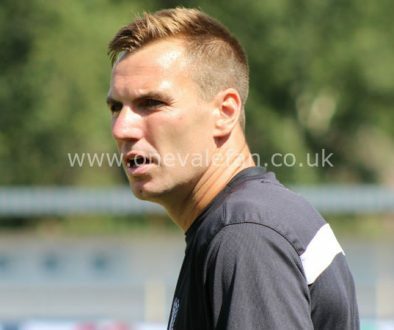 Brown had achieved promotion with Wycombe the previous season and after a succession of keepers in recnet seasons, manager Neil Aspin saw the veteran as the ideal man to become the club’s stable and reliable first-choice goalkeeper. 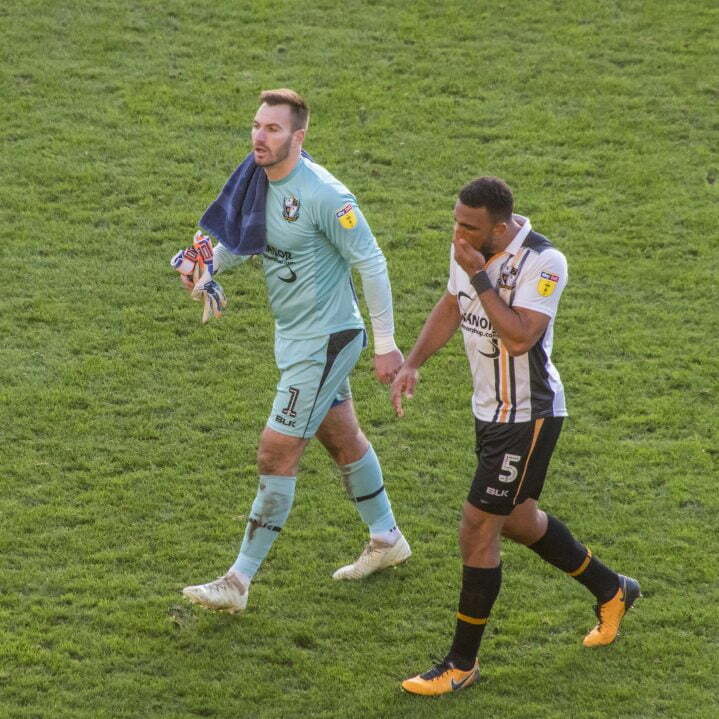 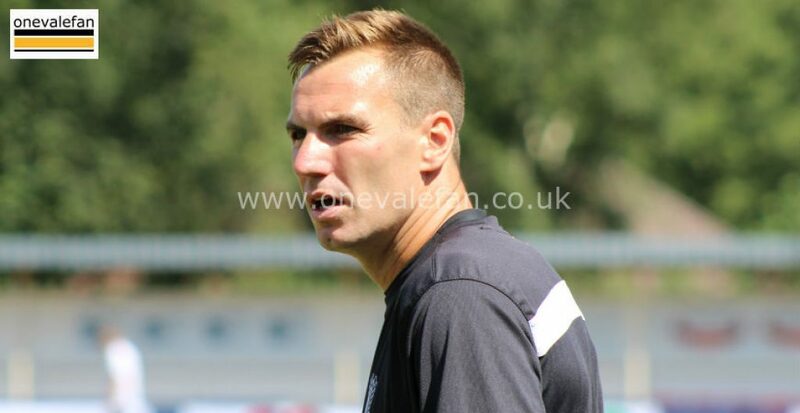 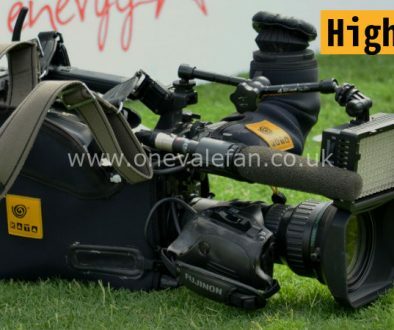 He was quickly appointed as the club’s first-choice goalkeeper and Brown made his debut in the first game of the season – a home win over Cambridge United.